Trimfast offer a range of cost effective cutting solutions from traditional style rotary cutters to specialised Board Cutting Machines and the very latest in A-Frame cutting technology. 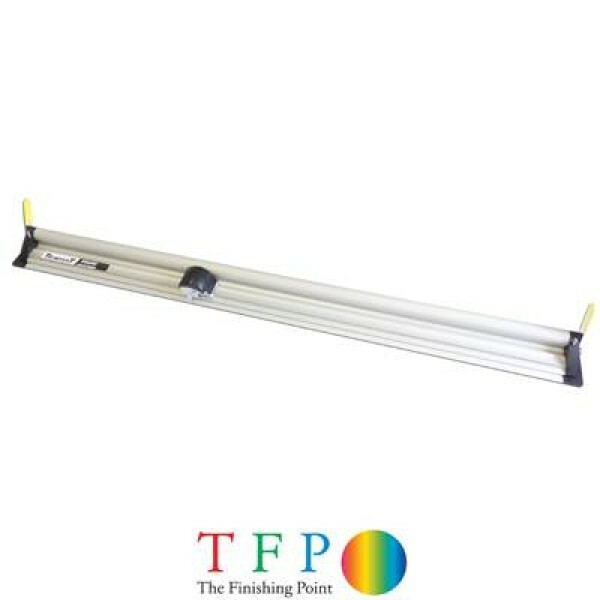 Ideal for cutting everything from posters to Di-Bond and Foam Board. The Trimfast range of rotary trimmers are built to the highest standards, they effortlessly cut everything from paper to foil to aluminium and Di-Bond. They cut everything except corners! The entry level solutions are the Trimfast Rotary Trimmers starting out with high quality, great value desktop solutions aimed at the education and photography markets. 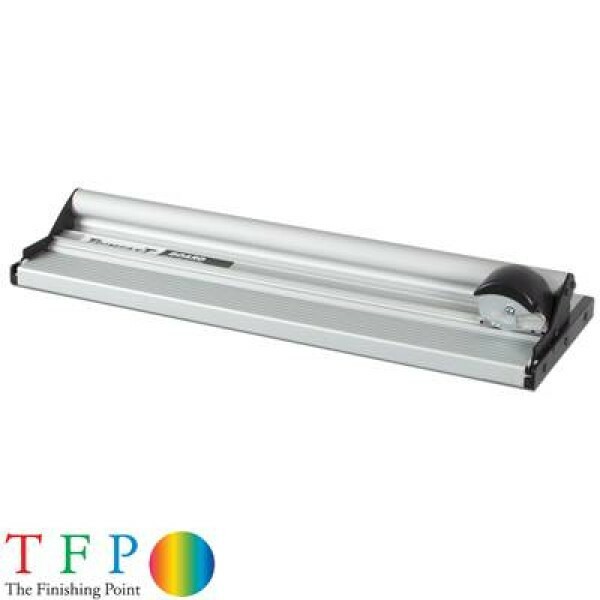 This range starts with the Trimfast RO3016 and finishes with the RO3020, all 4 machines are built on the same robust platform and are ideal for trimming prints, photos, laminates and posters. Sizes range from 330mm to 670mm or A4 to A2 in paper formats. The larger Trimfast rotary range start with the RO3021 and finish with the RO3027, again all 4 machines are built on the same reliable and robust platform but with the added benefit of an integrated stand and waste catcher, ideal for the wide format markets or for A0 size posters and laminates. Sizes range from 960mm to 2000mm. The Trimfast range are also designed to cut multiple sheets at once, unlike many of the Trimfast competitor machines they can actually cut up to 15 sheets in each action. The larger Trimfast machine RO3021 upwards are limited to 7 sheets but this still offers market leading performance. 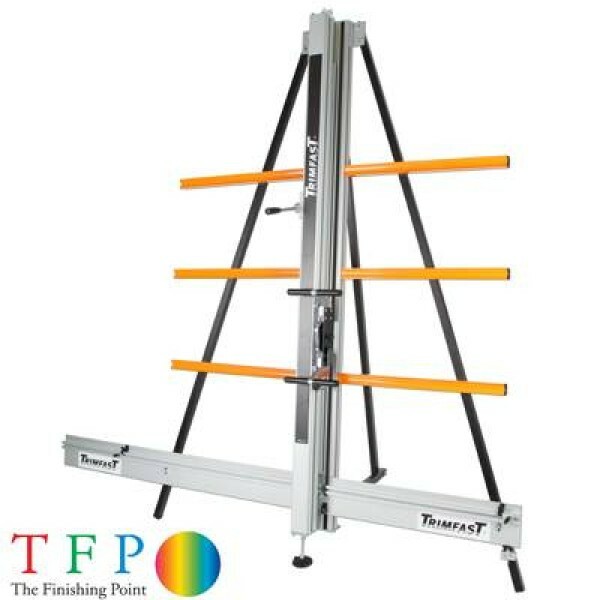 The Trimfast wide format board cutting machines are split in to three groups, the Integrated Cutting System, the General Purpose Cutting System and the very heavy duty A-Frame machines. All three are capable of cutting up to 15 mm foamboard in widths up to 5,000 mm. The A-Board takes this a step further with the ability to also cut Di-Bond, Aluminium and Glass as well as a host of other materials.